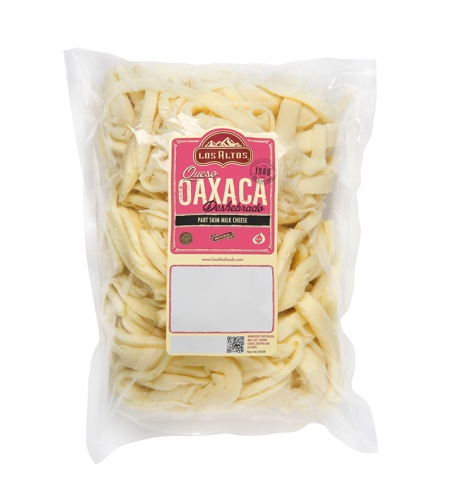 Queso Oaxaca deshebrado marca Los Altos listo para ponerlo en tus platillos favoritos como quesadillas y a tus recetas de comida Mexicana. It is almost the cheese I remember from Guadalajara in 1973. 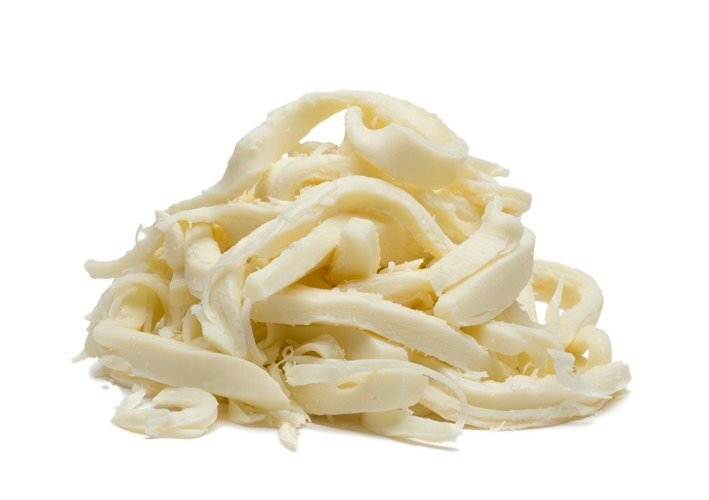 Eating this cheese brings back lots of great memories. This is perfect for Lasagna or just alone as a snack! I love baking, so this was a great find for me. 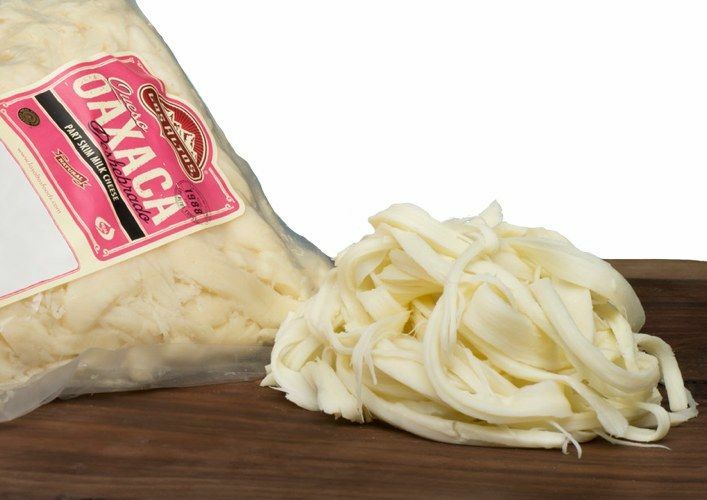 With authentic Oaxaca flavor and all of the convenience of having it shredded. I use it on enchiladas and chilaquiles, even on pasta. It adds a special taste and texture to my dishes.